Augmented reality (AR) has moved from being a wild futuristic concept, to actual usable apps, providing an astonishing means of superimposing computer-generated images atop a user’s view of reality. We believe in the vast potential of this technology so we decided to expand our portfolio by adding AR Apps. 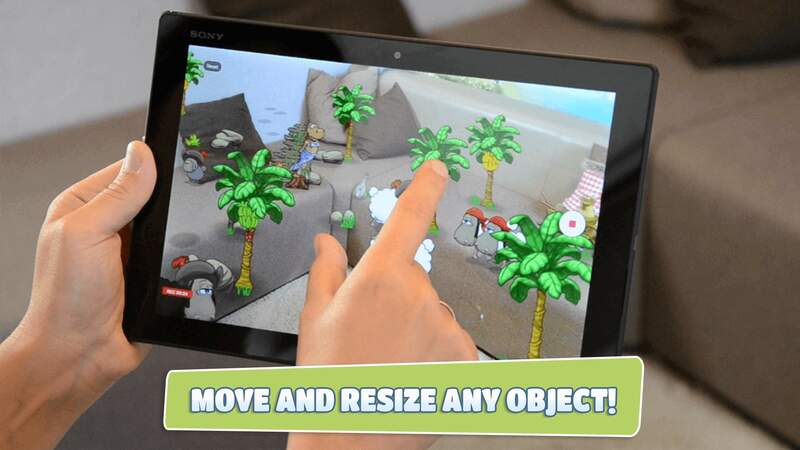 Clouds & Sheep – AR Effects for example allows the user to project a customizable interactive pasture, complete with clouds and sheep, onto any surface in the view of your Sony Xperia device camera. It is the very first AR app in our portfolio, but it will definitely not be the last! We have all kinds of exciting plans for the future. The cute sheep of ‘Clouds & Sheep’ are finally on the loose again and this time they are conquering the real world! Transform your living room into a colorful cartoon farm, an exciting wild west city or an adventurous pirate bay! 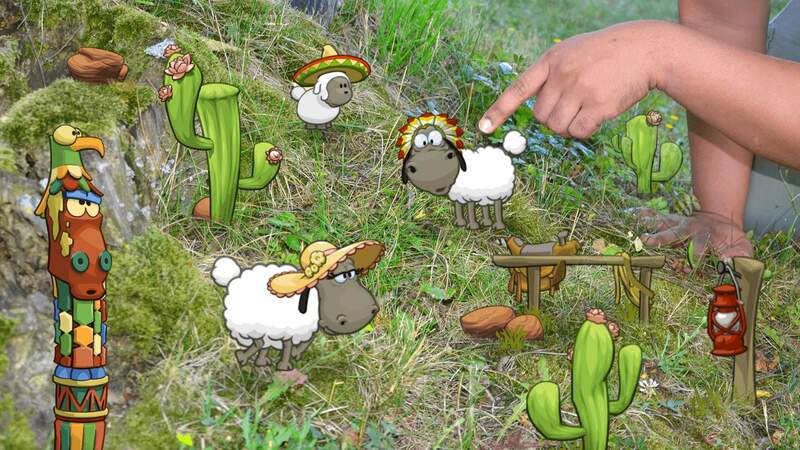 ‘Clouds & Sheep – AR Effects’ provides Augmented Reality fun and entertainment for the whole family: Tap on the sheep and lambs to interact with them or customize your photos and videos with a great variety of amazing AR effects! All effects (sheep, little lambs and even the decoration!) are freely movable and scalable – simply tap on the theme elements and drag them to change their position. 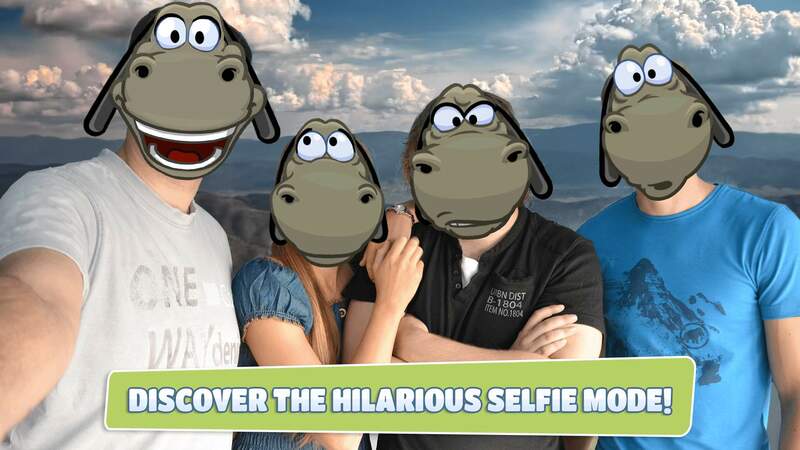 You can also create hilarious recordings and add a funny sheep expression to your own face by using the integrated selfie mode. There are no limits to your creativity! Download now and add ‘Clouds & Sheep – AR Effects’ to your Sony AR effect application, to enjoy the probably cutest AR (Augmented Reality) theme ever! 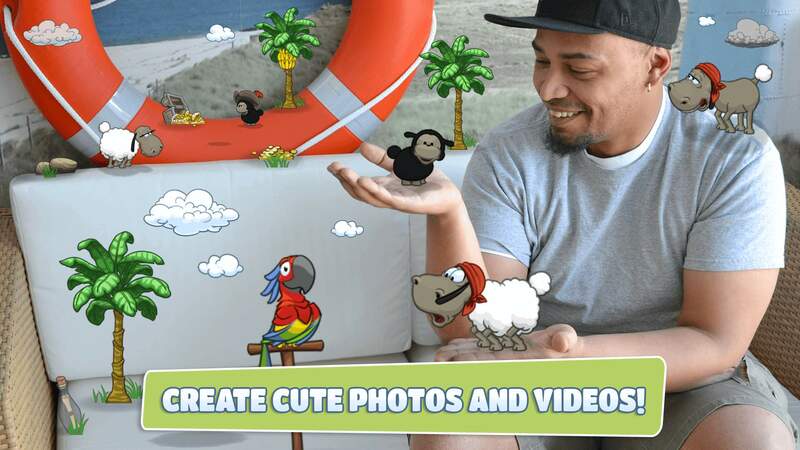 Customize your photos and videos with the characters of ‘Clouds & Sheep’! 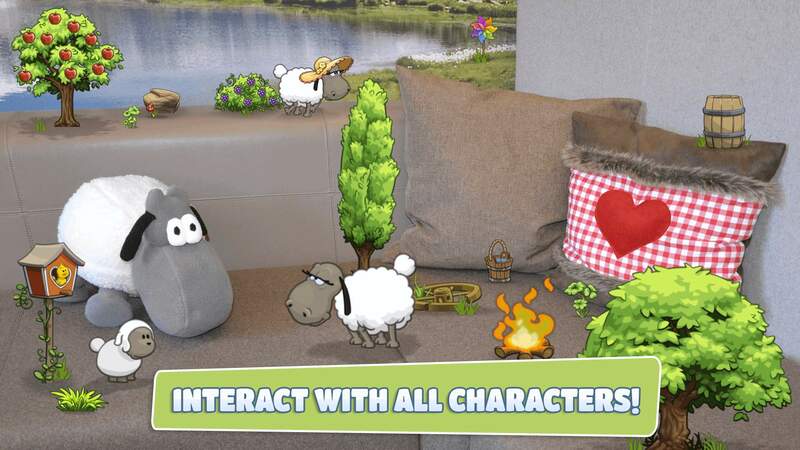 Cute interactive sheep and lambs! 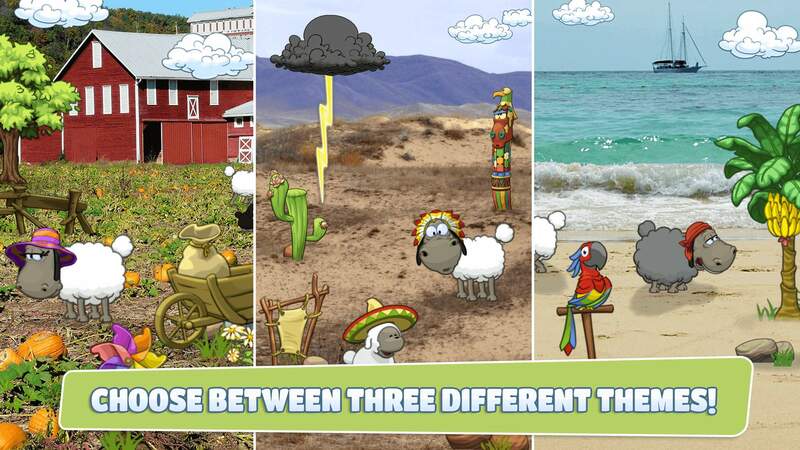 Three amazing theme worlds: Farm Life, Wild West and Treasure Island! More than 50 freely movable objects! Freely adjustable viewpoint and zoom! User-friendly photo and video function! Funny selfie mode with different facial expressions! Adorable ‘Clouds & Sheep’ sound effects! ‘Clouds & Sheep – AR Effects’ can only be used in conjunction with the Sony AR effect application and on selected Sony Xperia devices!